For many of us, a fresh year marks new possibilities and beginnings. For Sydney-siders Mansionair, that’s no exception. The talented trio are set to relocate to the US for a large portion of 2018, but not before a run of parting dates in support of their most recent single ‘Astronaut (Something About Your Love)’. 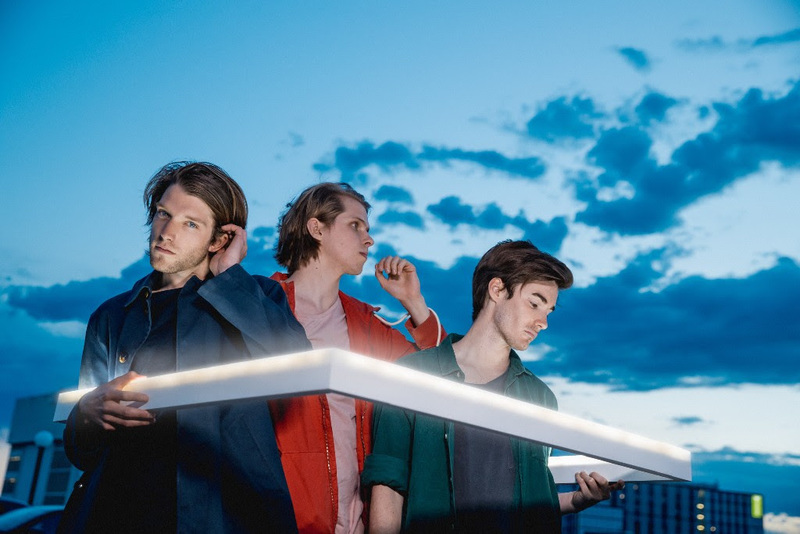 The small run of dates will see Mansionair returning to Melbourne and Sydney for one-off shows at The Night Cat and Oxford Art Factory in late February/early March. The band’s current single ‘Astronaut’ was released late last year and instantly resonated with fans. It was added to triple j, picked up a neat smattering of community radio love, and an avalanche of streaming playlists including Spotify faves Get Popped, Indie Mixtape, and Big Summer Hits. It also managed to break-through the crowded US market, climbing as high as #38 on the Billboard Alternative Songs Chart and receiving airplay from the likes of Zane Lowe and Elton John on Beats 1. In less than three months, ‘Astronaut’ has clocked up more than 4 million Spotify streams across the globe. 2017 was an impressive year for the band. In addition to releasing new music, Mansionair also completed a number of all-compassing tours. As well as their own headline dates both locally and abroad, they supported London Grammar, headlined the Red Bull Sound Select Stage at Splendour In The Grass and nailed Big Sound. They also collaborated with US electro-pop duo Odesza on the huge smash ‘Line of Sight’, which has since seen them nominated for a Grammy Award. The band’s relocation overseas in March will see their global presence grow as they continue to traverse the US, UK and Europe. So far this year, they’ve already been announced on Hangout Festival (US) and The Great Escape (UK), with many more dates to follow. Fans will be excited to hear that the release of new music is also on the near horizon. Don’t miss Mansionair performing their intoxicating live shows in Melbourne and Sydney next month. Tickets are on-sale now via www.mansionair.com.